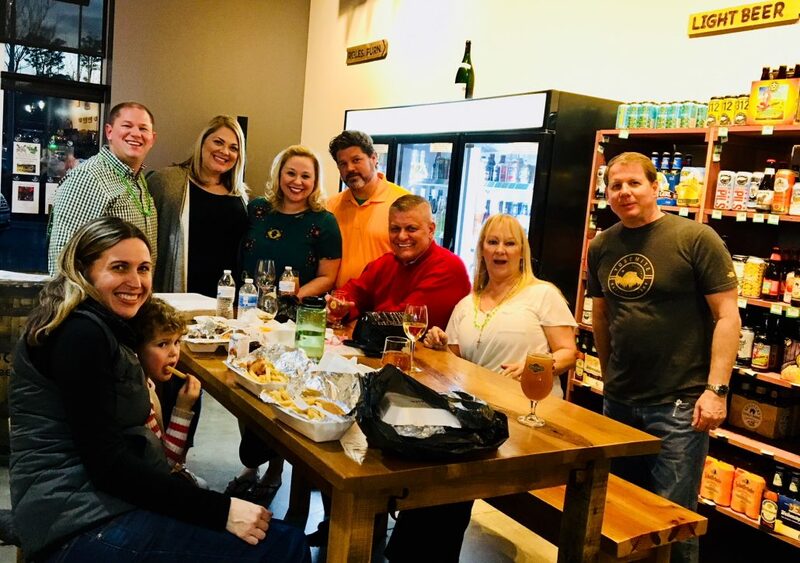 The homeowners of 5401 North enjoyed a fun evening out at Greenway Beer and Wine on St. Patrick’s Day. They were entertained by one of our own homeowners, Chuck Chronopoulos who plays guitar. The festive evening went from 5-8pm. The homeowners are now looking forward to Easter cookie decorating and surprises coming up on Saturday, March 31st!